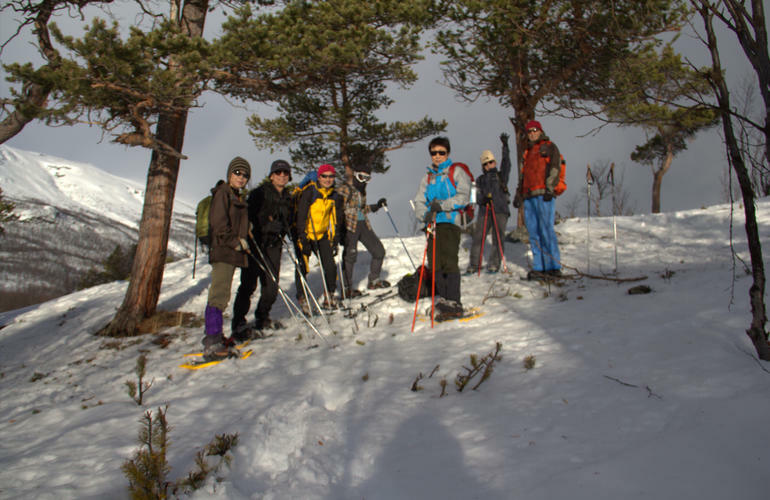 Do you want to explore nature without harming it? 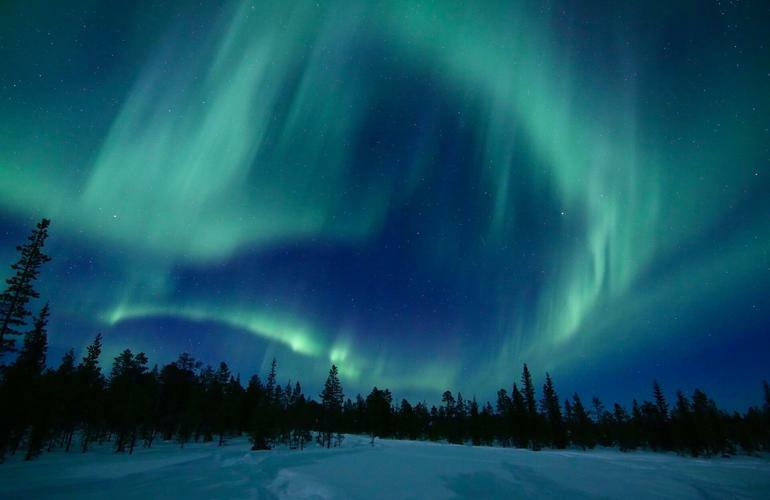 Have you always dreamt about discovering the Swedish Lapland? 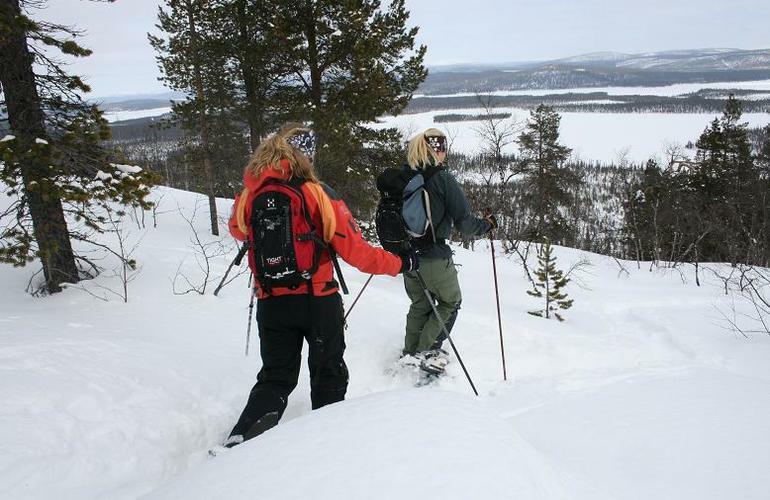 Join Kiruna Guidetur for an unforgettable snowshoeing adventure in Kiruna. Open to all levels! 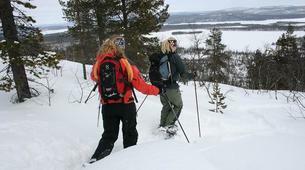 Kiruna Guidetur will take you on a fantastic trip to the Kurravaara mountain. 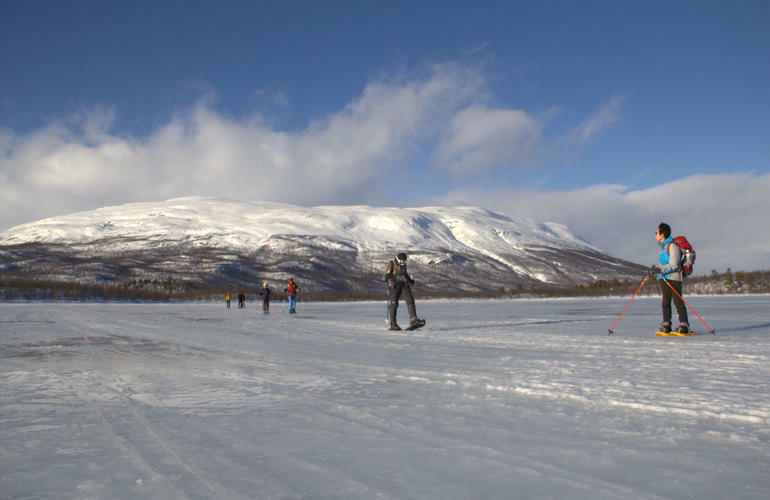 At the top, you will not only be able to enjoy a fantastic view of Torne River valley, but also enjoy the Swedish arctic wildlife. 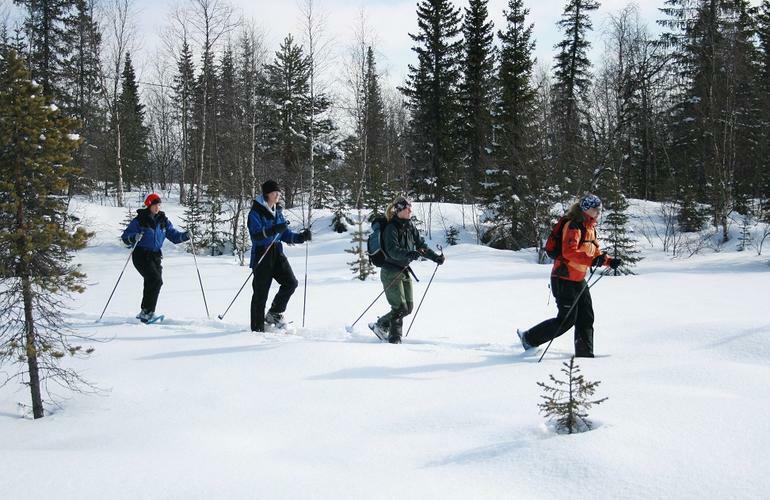 If you are lucky, you might spot wild animals such as moose, reindeer, foxes, and hares or see some traces of lynx and wolverines. 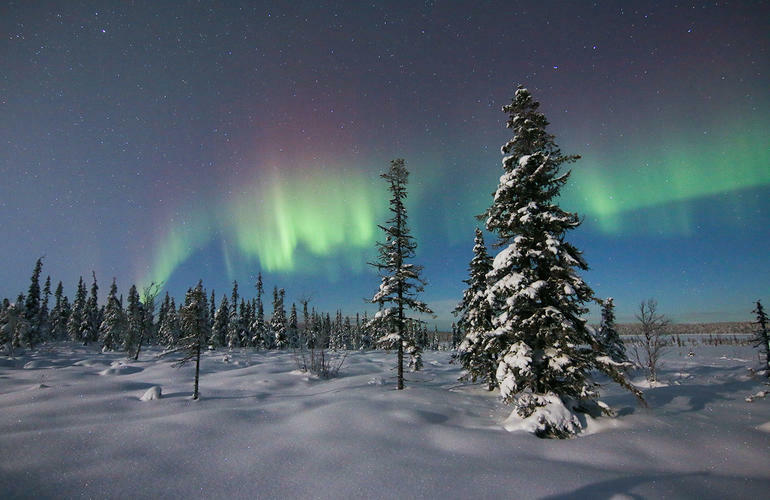 Even better, choose the evening tour and there is a high possibility that you will see the unforgettable Northern lights. 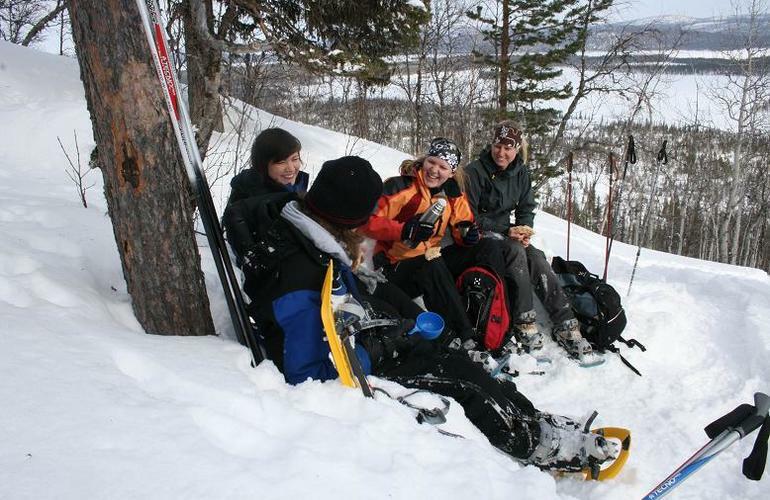 The snowshoeing trek up the mountain takes about 45 minutes, followed by a short break for some "Swedish fika". In other words, something hot to drink and small to eat. 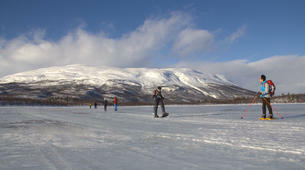 The sandwich and coffee/tea will, of course, be enjoyed with a fabulous view of the stunning Nordic landscape. 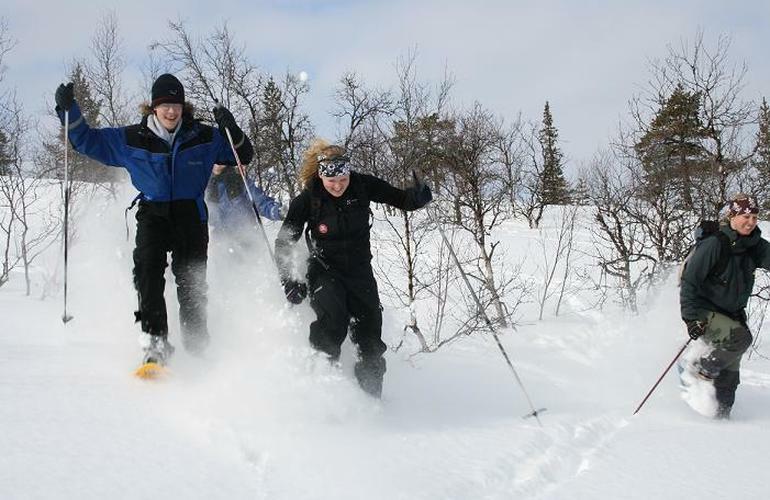 - Snowshoe trek day trip: Perfect for anyone who wants to explore the beautiful Swedish winter landscape during the day. - Snowshoe trek Aurora trip: Have you always dreamed about seeing the Northern lights? 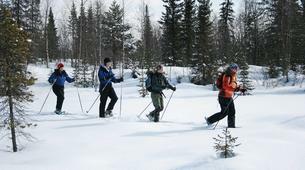 Then this evening snowshoe trek is perfect for you! Surround yourself with scenic landscapes and a sky shimmering in all different variants of green. A truly unforgettable experience that no one should miss out on! 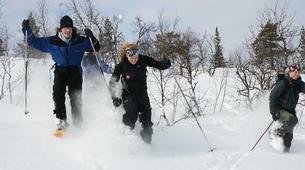 - To order a transfer to Kiruna Guidetur office please contact instructor once activity booked. Cost: 75SEK/Adult and 37SEK/Child. 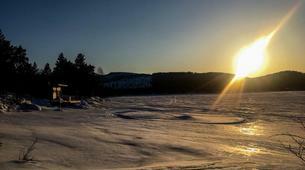 Pickup is scheduled at 10:30 sharp from hotels in Kiruna. Whereas pickup from ICEHOTEL is scheduled at 10 AM sharp. - Please inform the instructor about your clothing size (height in cm and shoe size) via phone once activity booked. 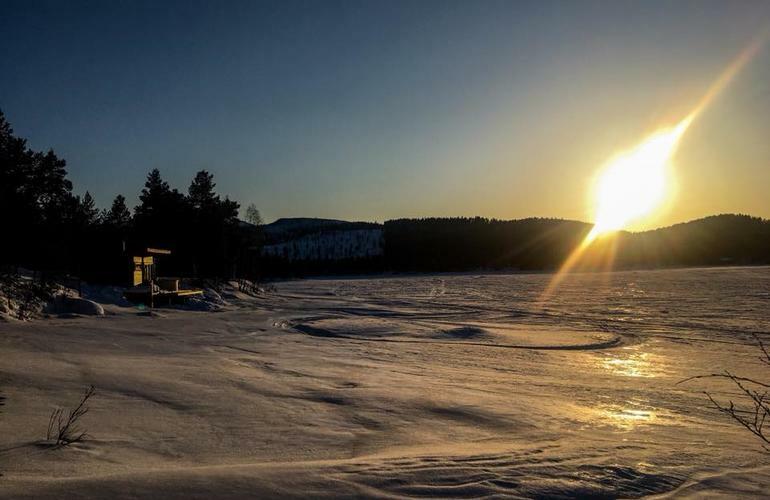 Please note that the price increases by 300 SEK per person during the period of the 24th of December to the 6th of January. 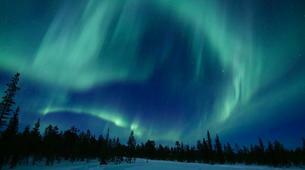 It is not guaranteed that you will see Northern lights as they are very weather dependent. Je n’avais jamais fait de raquette, c’est vraiment top, surtout dans un tel décor ! Un peu sportif, mais comme il faut.